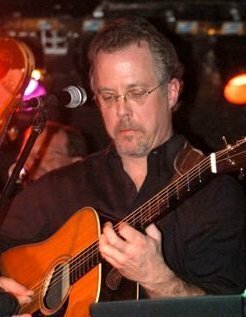 With over 30 years of experience Dan has been touring the countryside with doing his own unique blend of acoustic Americana. 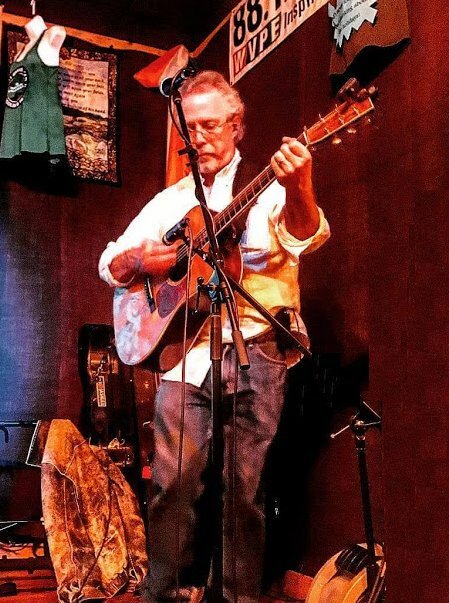 With deep roots in acoustic guitar and banjo, Dans music incorporates elements of various American music styles, including classic country, roots-rock, folk and bluegrass resulting in a distinctive sound that highlights a lifetime of musical experiences. Dan recorded, performed on and produced a CD with the Art Gomperz Band that not only made it into the top 10 of the European Country Music Association Charts but also had the song “Don’t Worry Anymore” Nominated IMA Americana Song of the Year. 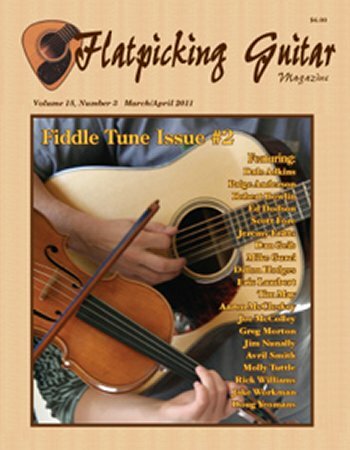 His original Banjo Instrumental “Courts in Session” received extensive radio play including the SIRIUS bluegrass channel and his recent CD and guitar instruction have been featured in two issues of Flatpicking Guitar Magazine. 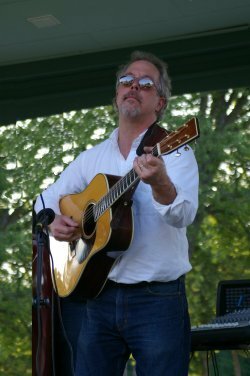 Over the years, Dan has shared the stage with such great acts as: Drew Emmitt, Steep Canyon Rangers, Corn Meal, Pure Prairie League, Commander Cody, Peter Rowan and the Dillards. 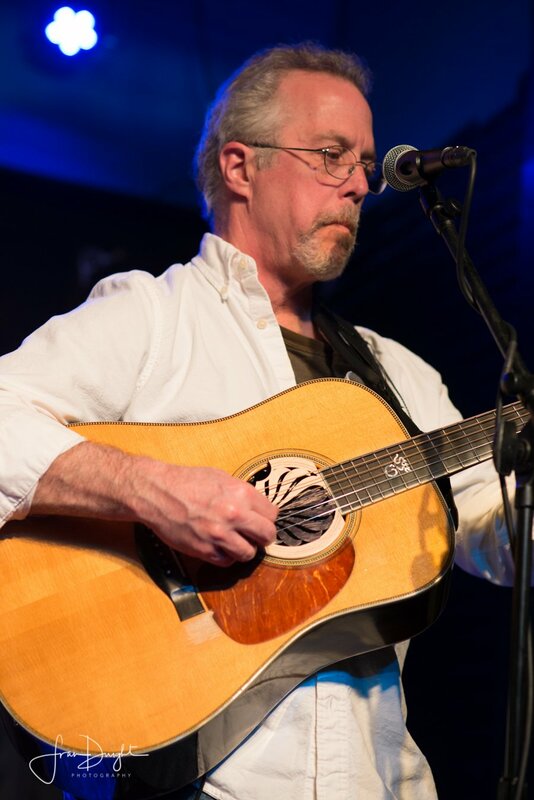 Dan is currently involved in his solo performances as well and playing with The Boulevard Billies.